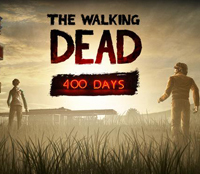 The new Vita version for the Walking Dead, season one plus 400 Days is available on the PS Store for $20. Make sure you have 2.3 GB of available space for the download. 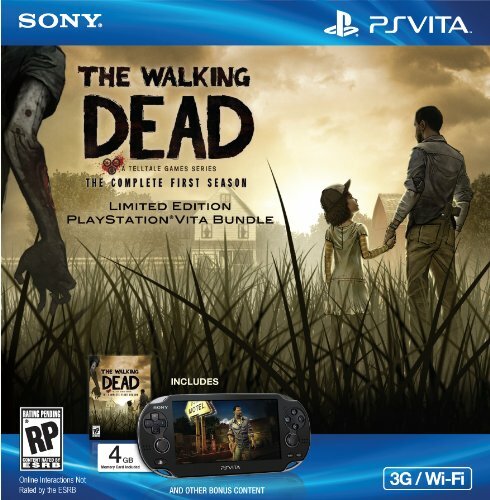 Or, if you are getting a new Vita and are psyched at the new $200 price tag, make sure to pick up the Walking Dead Vita bundle... for the same price and a 4 GB memory card and the game are thrown in. Win win! And while you're at it, check out the launch trailer for the game. Looks like it takes good advantage of the Vita's touchscreen for decisions about who will live and who will not live so much.